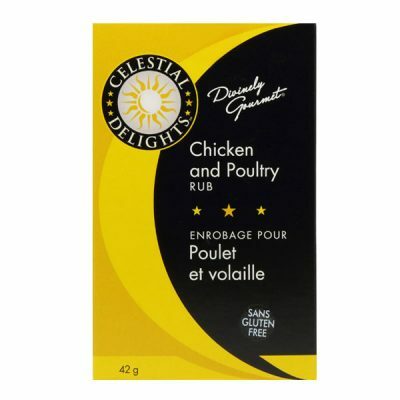 Our unique blend of spices and herbs will send your taste buds soaring. 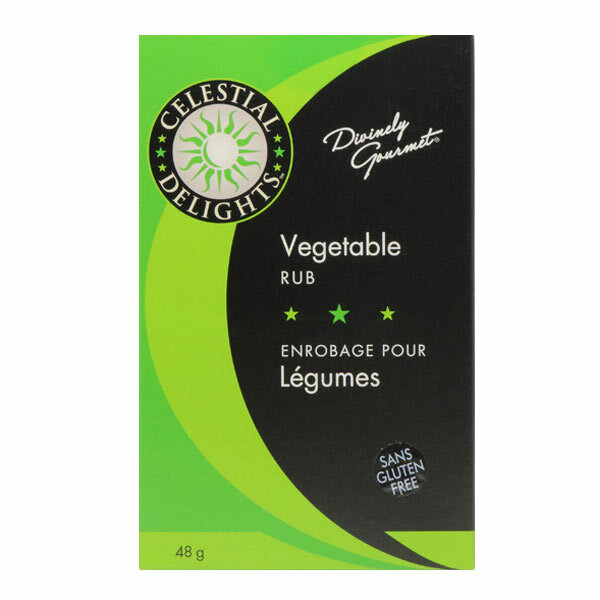 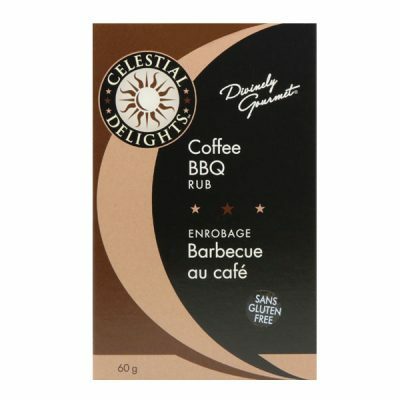 Celestial Delights rubs are a delicious way to add to and compliment the flavours of grilled and roasted meats, seafood and vegetables. Use this dry mix as a seasoning or add to sour cream or mayonnaise or yogurt for a homemade dip that’ll have everyone asking for your secret recipe. 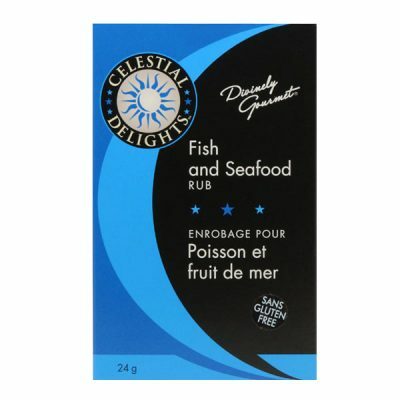 This rub can also be mixed with oil and citrus juice for an exotic marinade. 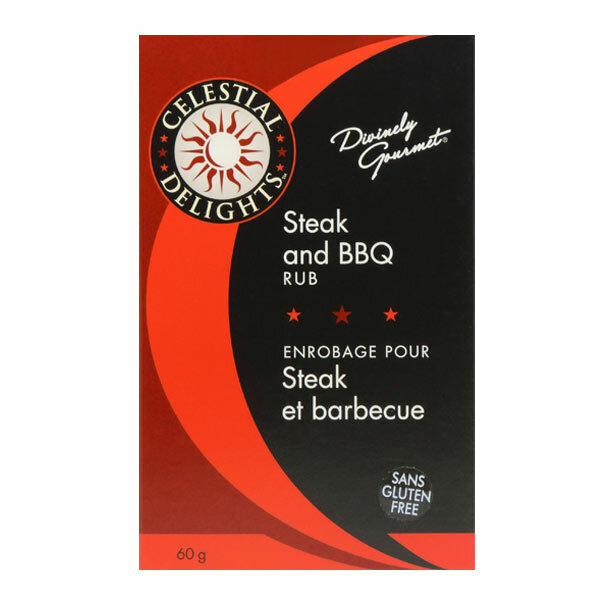 Rub a generous amount onto your meat before grilling. For a more robust flavour, apply the rub at least 2 hrs before and refrigerate. Slow cook on a grill or oven. For flavourful hamburgers mix the rub into the meat. Drizzle oil or melted butter over raw vegetables and sprinkle this flavourful blend all over. 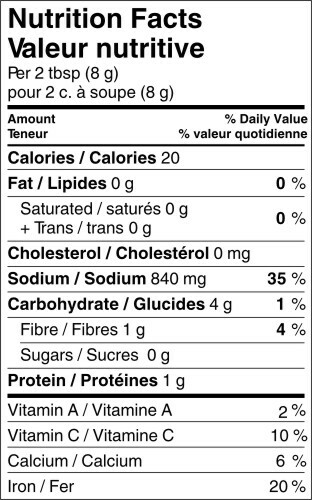 Skewer potatoes, onions, peppers and mushrooms before grilling or baking.